Pindar Wong is an internet pioneer, who co-founded the first licensed Internet Service Provider in Hong Kong in 1993 and Chief Architect of the ‘Belt and Road Blockchain Consortium’. Pindar serves on the Hong Kong Government’s Committee on Innovation, Technology and Re-industrialisation , as a Director of the Hong Kong Applied Science and Technology Research Institute (ASTRI) and also serves on the Hong Kong Trade Development Council ICT Services advisory committee, the School of Engineering Advisory Committee Hong Kong University of Science and Technology, the Technical Advisory Board of the Packet Clearing House and on the Editorial Advisory Board of the Internet Protocol Journal. 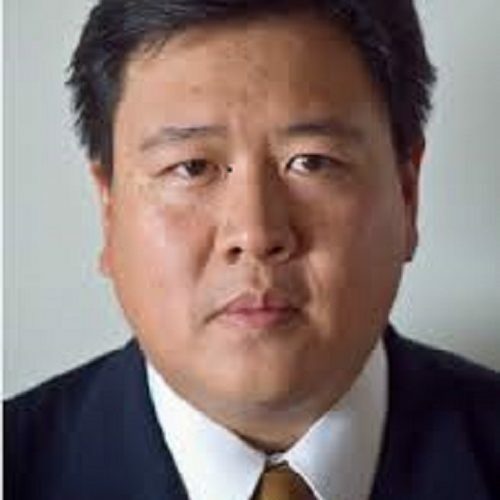 Previously, he was the first Vice-Chairman of ICANN, Chairman of the Asia Pacific Internet Association, alternate Chairman of Asia Pacific Network Information Center, Chairman of APRICOT, Commissioner on the Global Commission on Internet Governance and elected Trustee of the Internet Society. From 2010-2015 he served on the Digital 21 Strategy Advisory Committee of the Hong Kong Government and the Task Force on Industry Facilitation. In 2015, he helped organise Asia’s first Blockchainworkshops.org, Phase 1, 2 and 3 of ScalingBitcoin.org and sponsored the Hong Kong Bitcoin Roundtable. Together with Dr. Shin’ichiro Matsuo, he is establishing the bsafe.network to promote applied academic research in blockchain technologies.